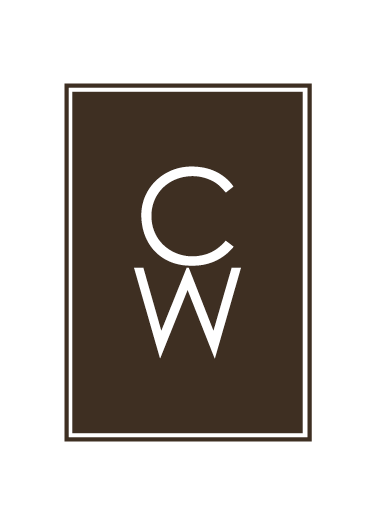 CW Custom Flooring is a premier provider of hardwood flooring, tile, natural stone, carpet and more. We serve the Dallas | Fort Worth Metroplex with the highest quality materials and exemplary customer service. We offer a shopping experience that completely transforms the process of selecting, purchasing and installing flooring and wall-covering products. At CW Custom Flooring, we pride ourselves on continual education on industry standards, trends, and technology. We believe that in order for each project to meet our scrupulous standards, there must be transparency and education. This helps us to ensure a finished product that will meet all of your needs and expectations. When deciding on the right hardwood flooring, it can be fairly simple to make decisions based solely on stain color. However, there are a multitude of factors that need to be considered ranging from Solid vs Engineered choices to the Grades/Cuts of wood to the Polyurethane Finish that will be used to complete the job. With recent advances in technology, there are more options than ever when it comes choosing a top quality wood floor for your home. From beauty to practicality, tile & stone are necessary aspects of the homes we live in. Limited moisture absorption and relatively easy maintenance are the biggest benefits of tile & stone and why they are chosen so often as floor and wall-covering options. The nearly limitless options provide an opportunity to make any idea come to life. Colors, sizes, textures, finishes, trim pieces, and other room elements are all things to consider when making selections and we’re here to help you along in the process. Whether it’s wood, stone & tile, or carpet, we want to help protect and preserve your floors. Using improper cleaners or techniques can lead to issues that will effect your floors for the long-term and possibly cause irreversible damage. We want to assure that you get the full value out of your floors by taking proper steps to avoid any future complications.